If you don’t have your own caravan and want to enjoy all the home from home luxuries, we also have 16 static caravans available on site that are beautifully appointed throughout. The static caravans are centrally heated and well equipped. Alternately why not stay at in 1 of our glamping pods which is cosy and comfortable. They can sleep up to 4 people on double and 2 single beds. Our glamping pods offer lighting, heating & a double socket for real camping luxury. 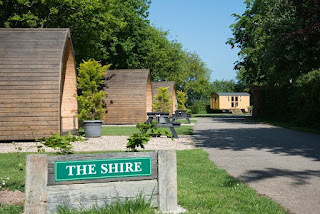 We also have 5 dog friendly leisure lodges available. Oakdown Holiday Park is close to the majestic Jurassic coastline in Devon is a truly special corner of the UK. 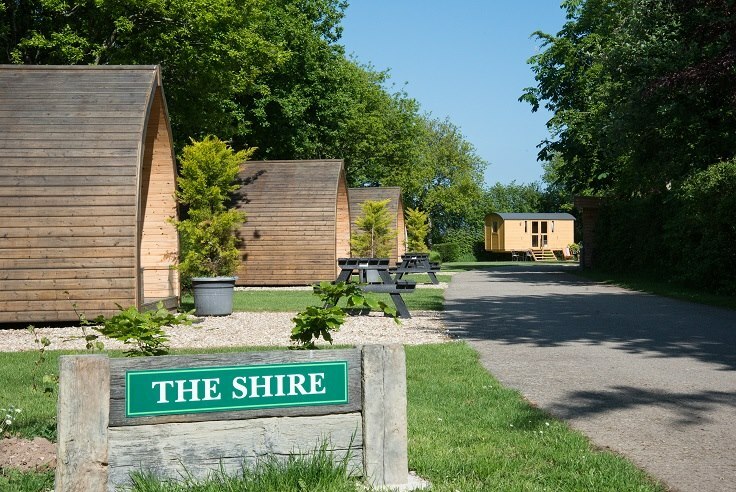 We’re located within a short drive of some of the best beaches and spectacular coastal views or from our rural location enjoy beautiful walks right from your accommodation.